To get started, enter search terms above. By default, only card names, sets, and numbers will be matched in the search results. Use the advanced search and search syntax to refine them further. For the completionist, all sets are available for viewing. Chance upon a random card if you’re indecisive. But Gardevoir’s Psychic Connect move [P] energy to you active Pokémon. It works. 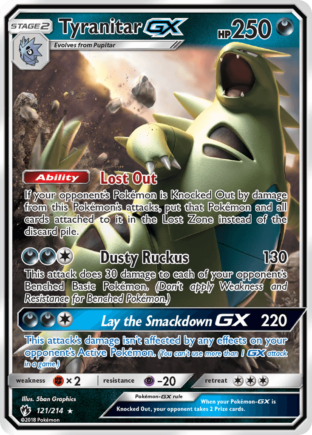 This is awfully late, but… CAN YOU SMELL WHAT TYRANITAR IS COOKING? I have a few of these bad boys, they have a decent rating but are they really any good? Hello. I am Joseph. 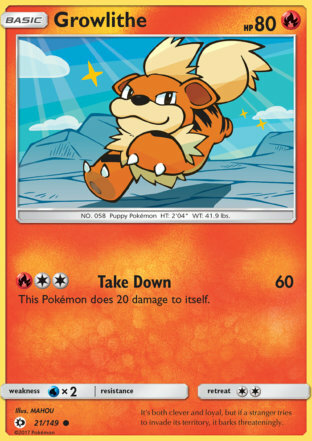 I have a 2017 Growlithe 21/149 basic card, but it is off center to far left. It is a dark reddish color and it is the equivalent of a double die coin. It appears as a hologram, yet is not. If interested in viewing it, please let me know how to send you a pic. Trinket Mage is more right than they know. The Typing, Stage, and Retreat Cost were neither good nor bad. The HP, Weakness, lack of Resistance, and both attacks were bad. For today? Not a chance? For the time? Not even then. 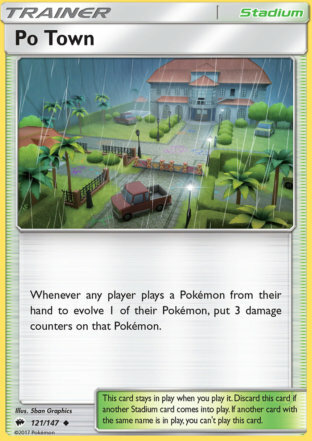 Mewtwo and Energy Removal were everywhere. Would this be decent with 1 less energy for both of its attacks? 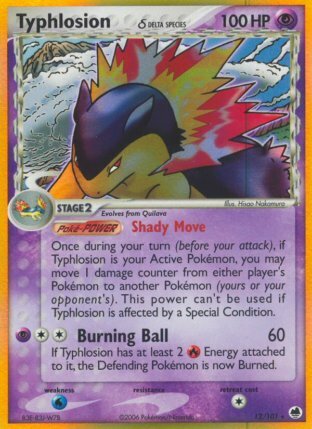 Yep, Sleep, Confused, and Paralyzed are all exclusive (a pokemon can only be affected by one at a time) but Burn and Poison (as well as Char, shockwave, imprison, and all those other one off tokens) can all be on at the same time. In a format with DCE (and Boost, which was in this fella’s format) he’d be a force to reckon with for sure. The most gimmicky way to break Regigigas CIN. I know what you mean. Like any game there has to be some kind of balancing factor for first turn, right? 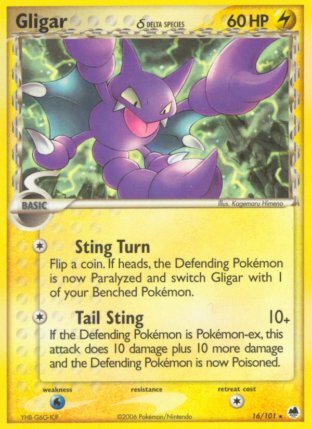 It would be very interesting if they allowed first turn utility attacks go through, or an errata that allows these utility attacks to be used similar to abilities. I run this guy in two of my Standard decks, so I personally feel it’s plenty fast. I can’t say much for other formats. Hasn’t been up to snuff for me, but I haven’t been testing it regularly. The current First Turn Rules, which prohibit attacking during the very first turn of the game, keep the gaming from being even faster BUT it also makes attacks which help with setting up a lot less effective. I’d love to see a revision of the rule that just kept T1 attacks from doing damage or placing damage counters. Or something to that effect. 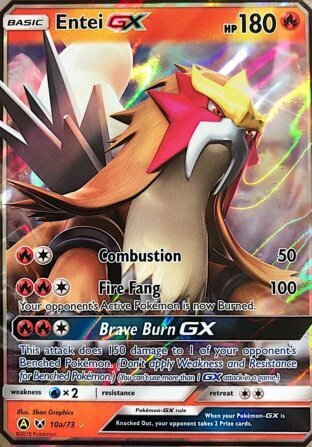 A very versatile card that I think can run in almost any deck. I love being able to play it as my first active and quickly setup my board. 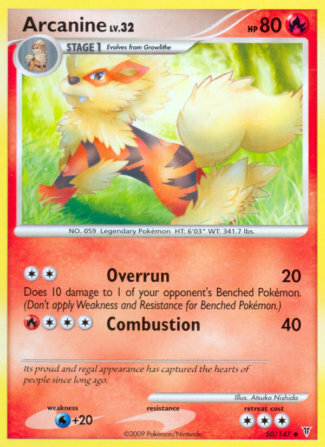 Does anyone have an image of the League Promo version of this card? 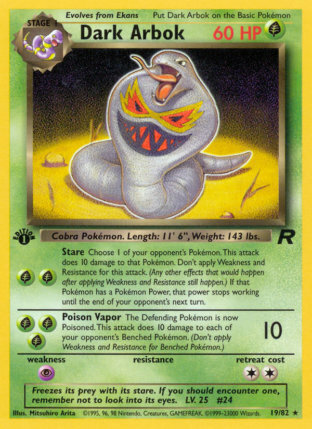 Is there a better image of this card?